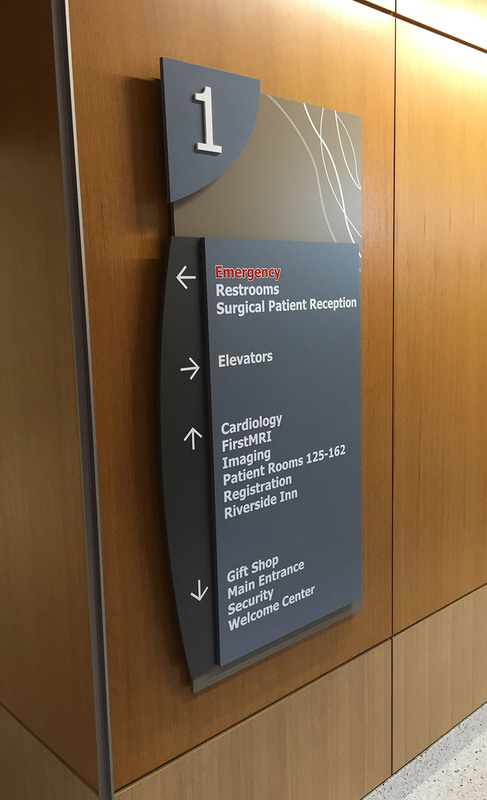 Signage design combines different aspects of our background into one, taking graphic design into the built environment and combining it with architectural detailing and material selection. 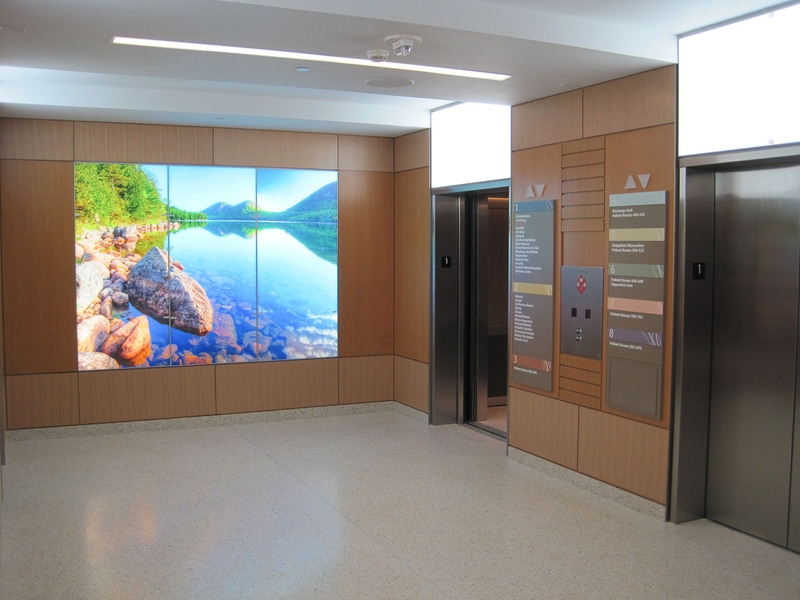 Sometimes called environmental graphics or experiential graphics, signage can take many forms in different environments. Wayfinding signs for navigation, architectural graphics for placemaking, branding signs to reinforce organizational identity, and philanthropy-focused installations to recognize donors or promote giving – all of these elements come together to improve the environment of a building or landscape. Through these different methods, be it a single element or a coordinated program with multiple pieces, Screen Porch Studio can help you create the right experience to fit your needs. 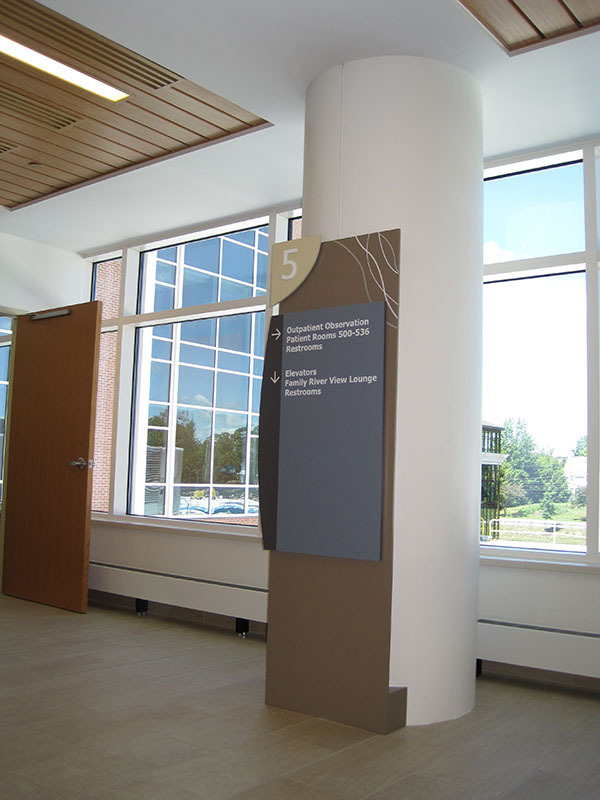 A wayfinding signage system guides visitors throughout a building and links them to other buildings, if in a campus setting. 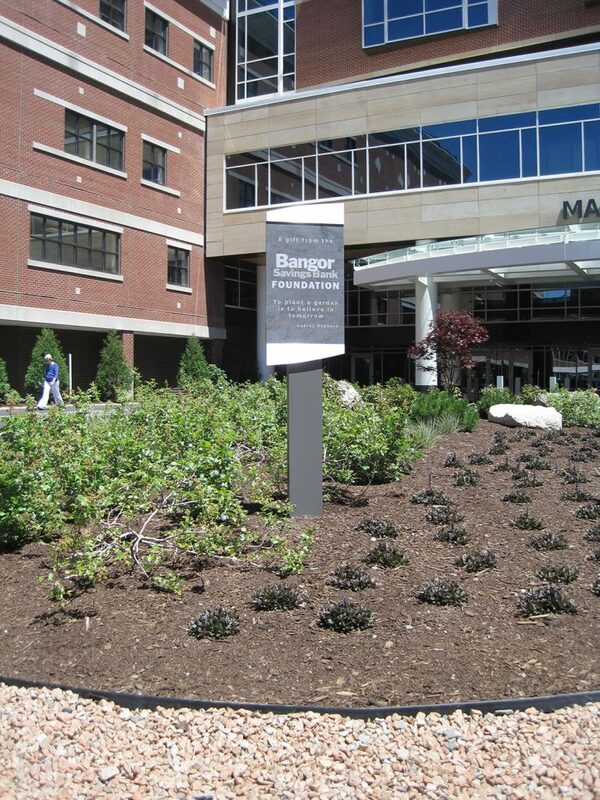 These photos show installed wayfinding signs at Eastern Maine Medical Center in Bangor, Maine. 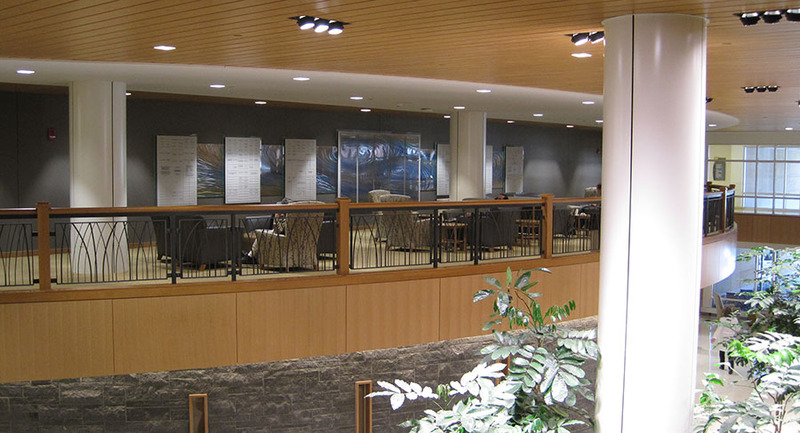 Screen Porch Studio provided design and project management of the $550,000 signage scope, with fabrication & installation by Welch Sign. 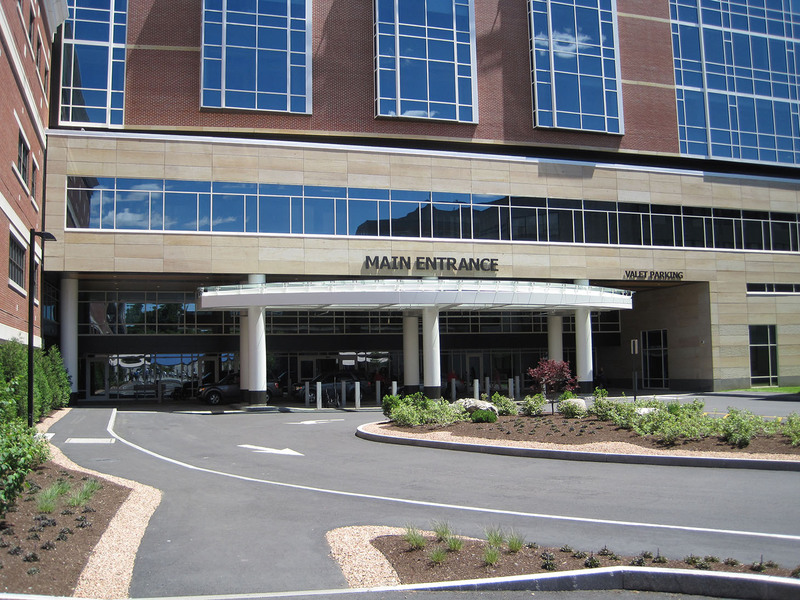 Opening in 2016, the new Penobscot Pavilion features new main entrance and public spaces. 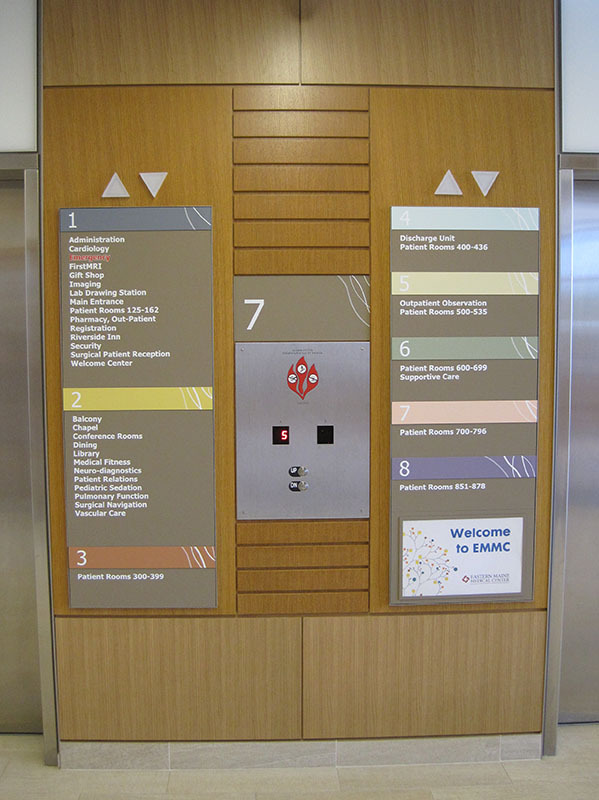 This puts the new wayfinding system front and center to guide visitors and patients through the new patient tower, as well as connecting with the rest of the campus. 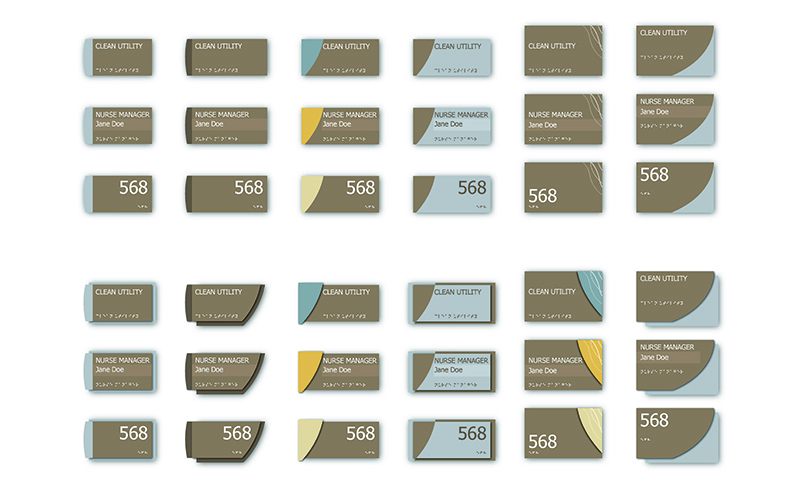 Giving clients multiple design concepts for a few key elements can help set the direction for the whole job. 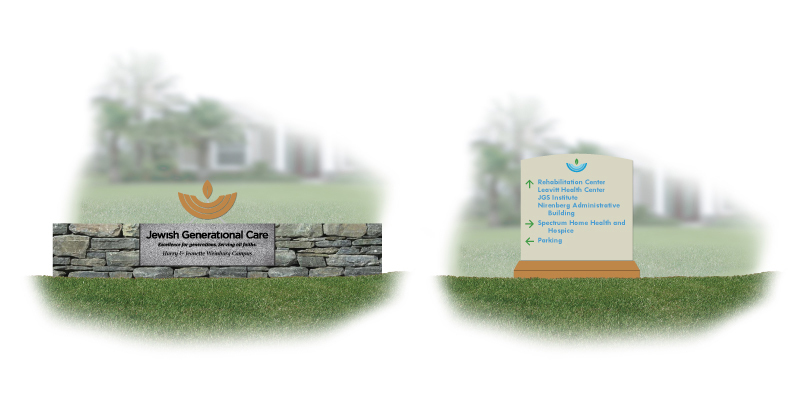 Below are several room sign designs that allow us to get a feel for what is important to a client based on their favorite selections. 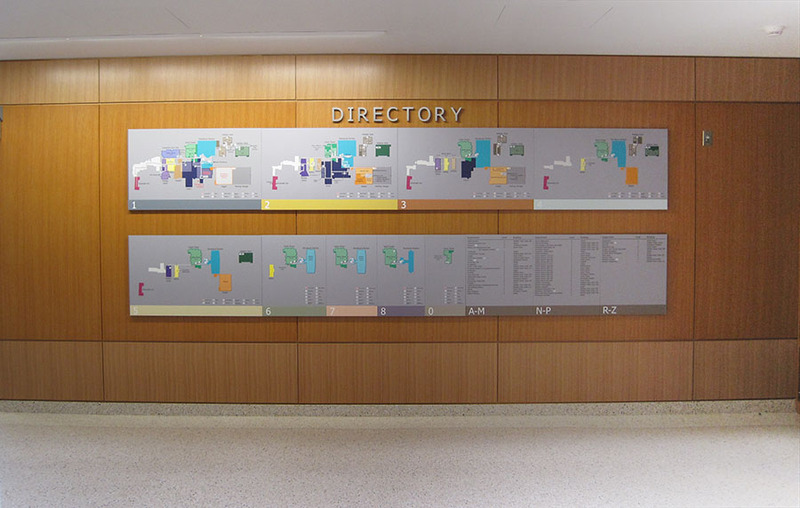 Facility maps are a key component to a wayfinding system. 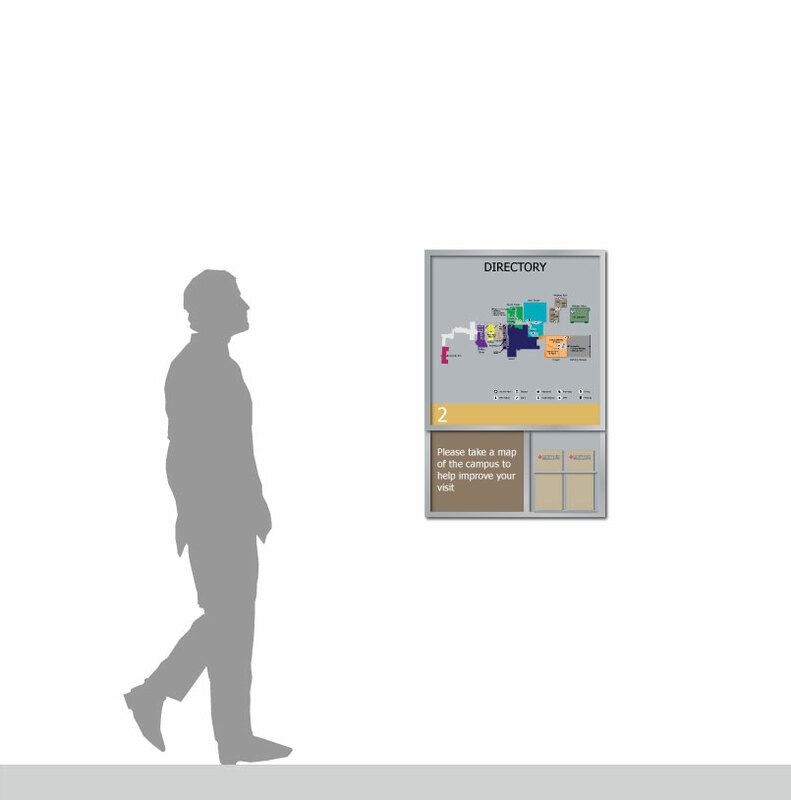 Depending on the building, and campus if applicable, we help define how different populations will navigate the campus and reinforce these methods through our drawings. 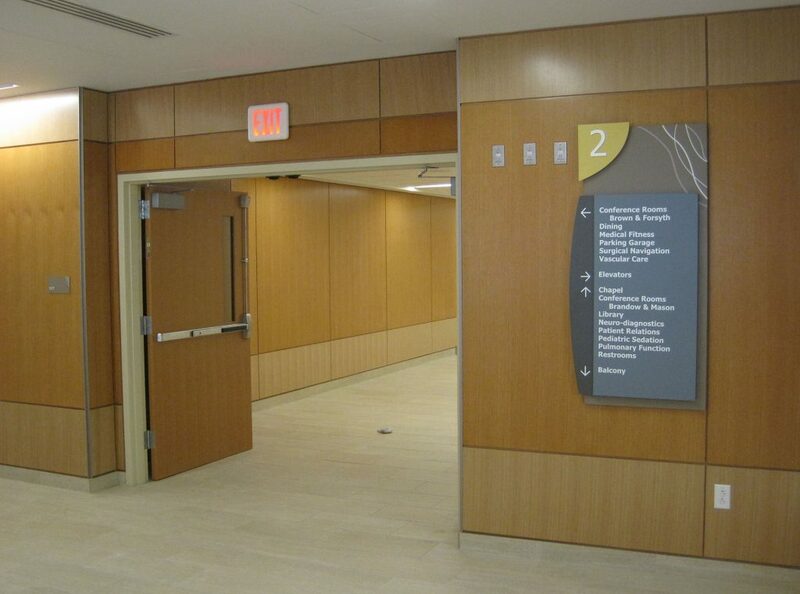 This example guides visitors through a sprawling hospital campus. 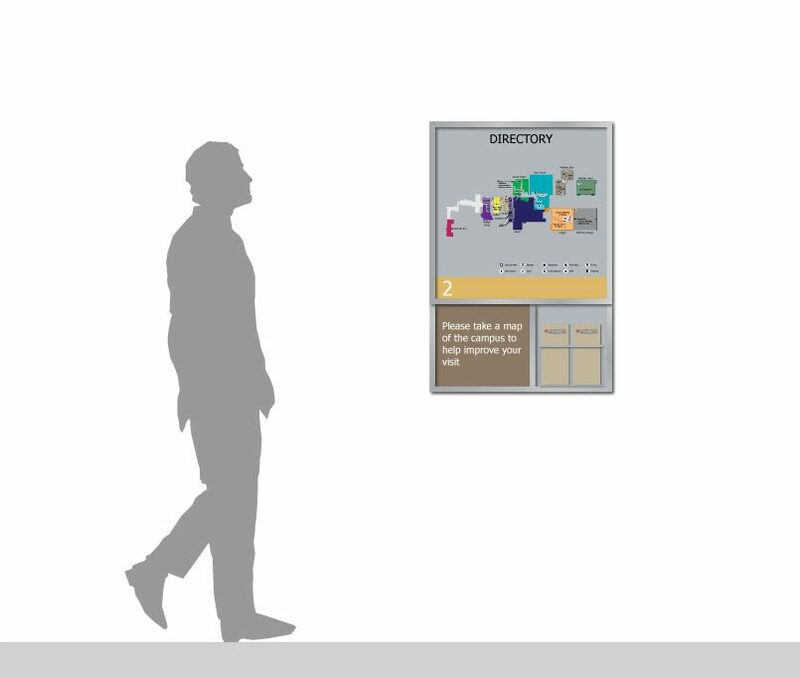 This design is for secondary entrances into existing buildings, giving both a permanent wall display and a brochure holder at the bottom right for paper maps that a visitor can take with them. 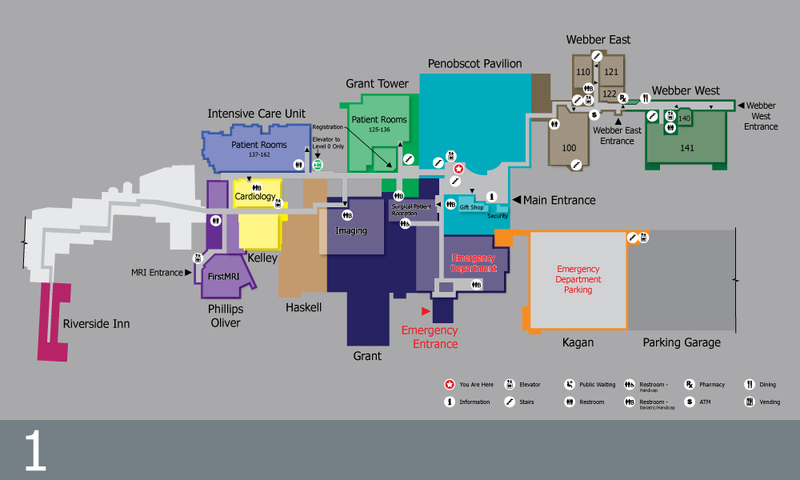 This image is the base map that will be used in signage and carried through to print materials produced by the Hospital for availability as a brochure map and with portions printed in appointment letters mailed to patients prior to arrival on campus. Philanthropy can be a powerful force in a community and where that is the case we can assist our clients in recognizing those donors who help bring dreams to reality. 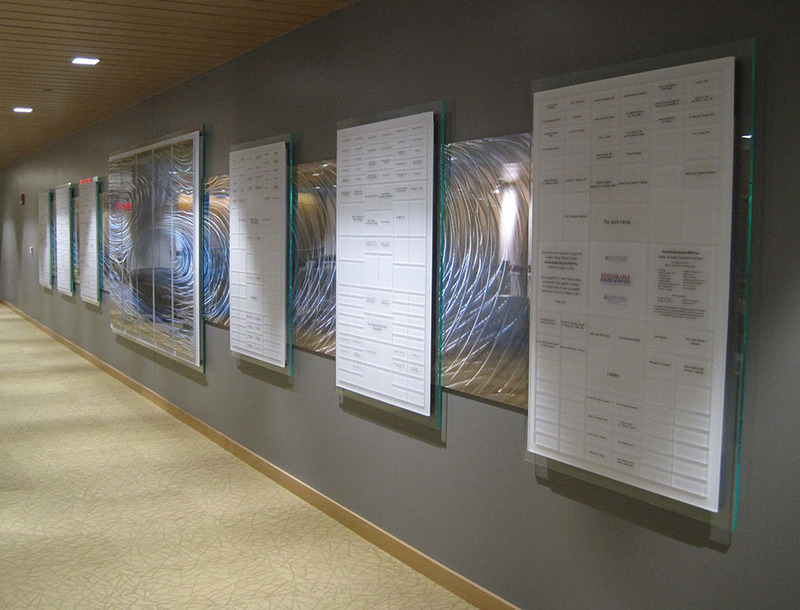 The Remarkable Begins With You campaign at Eastern Maine Medical Center made possible many advancements in medical care and this donor wall recognizes over 500 contributors. 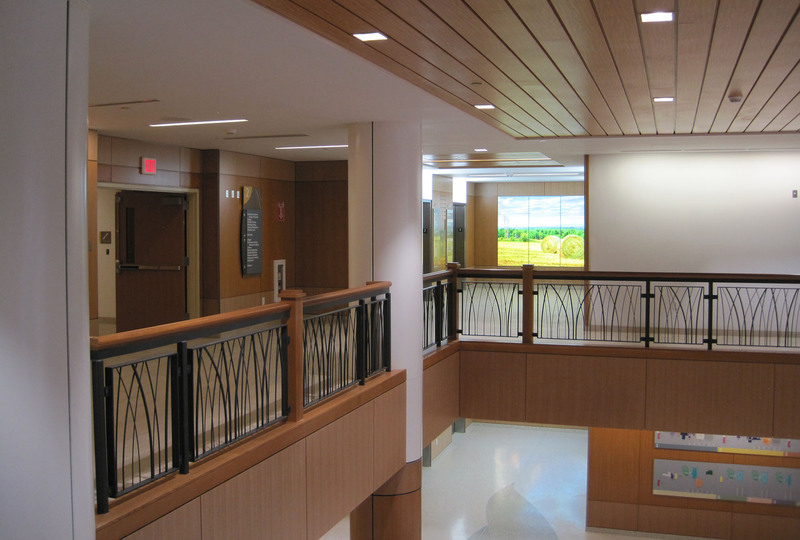 The donor recognition installation is nearly 40 feet long and is situated on a balcony overlooking the new lobby and main entrance. 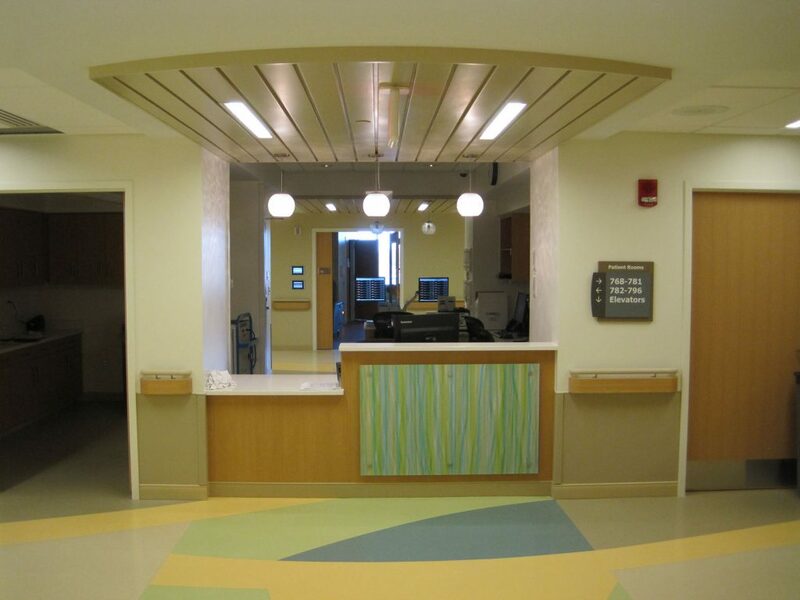 This family of designs recognizes different levels of giving for the Penobscot Pavilion project at EMMC in Bangor. 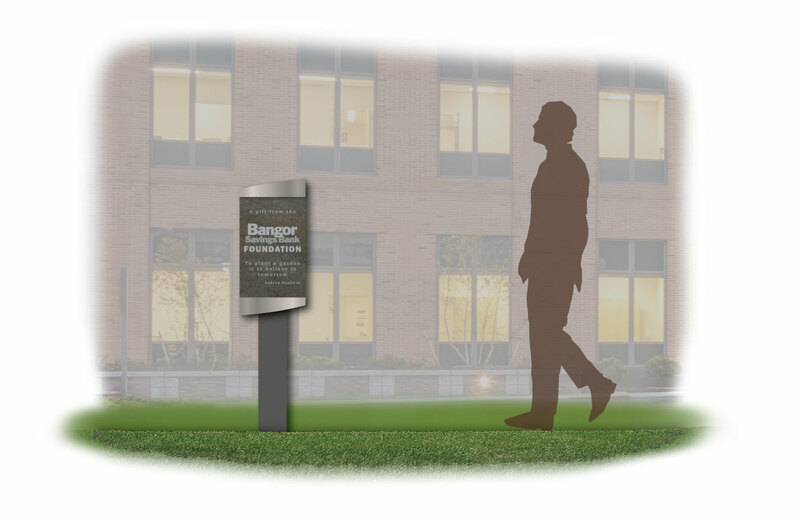 For an exterior garden, this post mounted sign commemorates another generous donor. 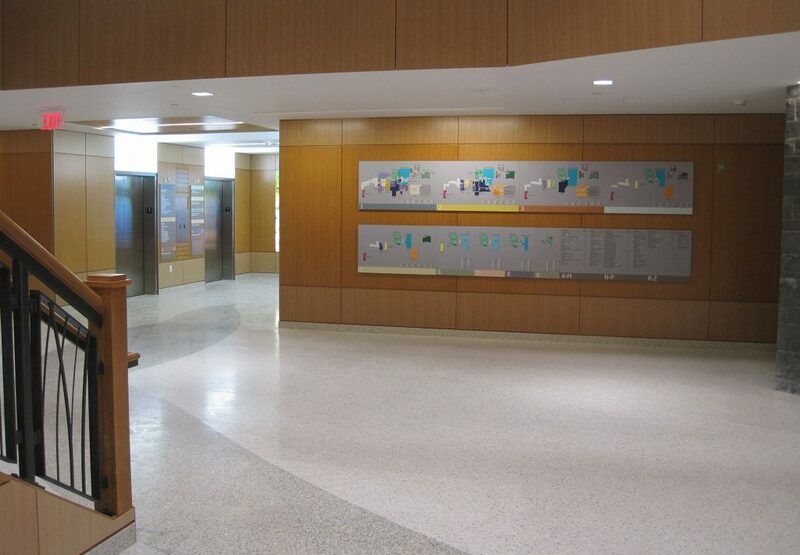 These designs are early concepts, the top 2 to bring visual texture to an otherwise long, flat wall and the bottom row shows a few approaches to grouped donor recognition at a smaller scale and examples of floor, wing, or building naming. 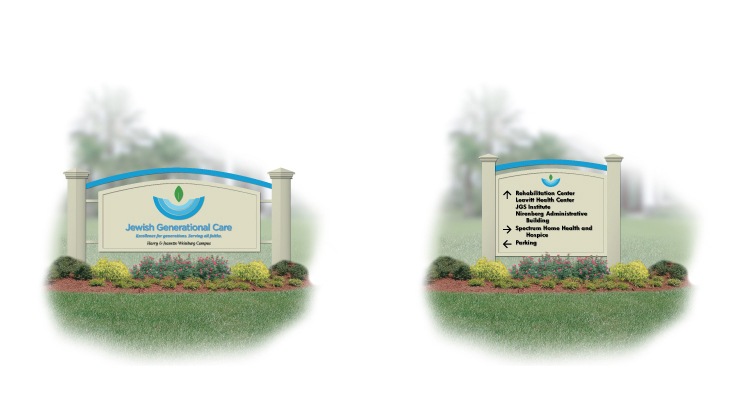 Exterior signs can take many forms and vary in scale depending on the building, campus, and surrounding neighborhood. 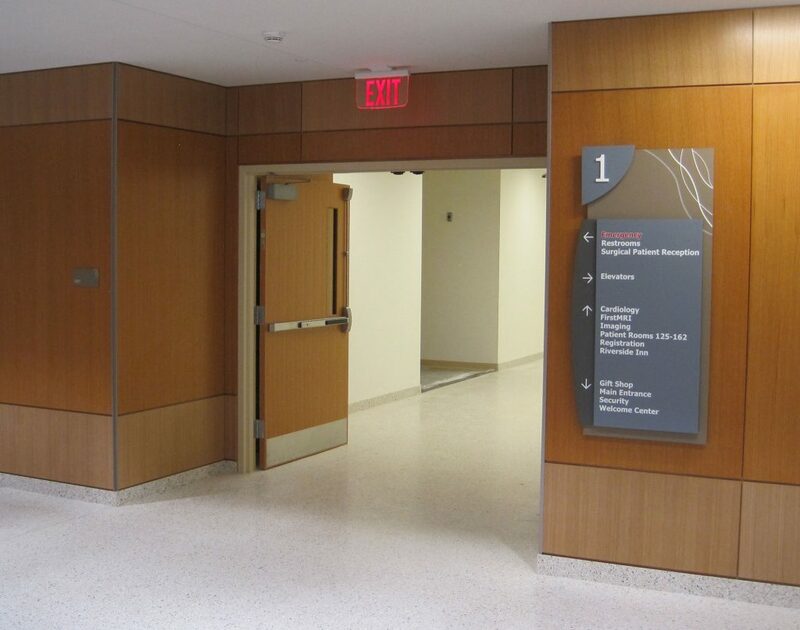 These two signs identify the main entrance and valet parking lane at a busy campus. They are both dark to contrast with the facade and feature halo lighting to standout at night. 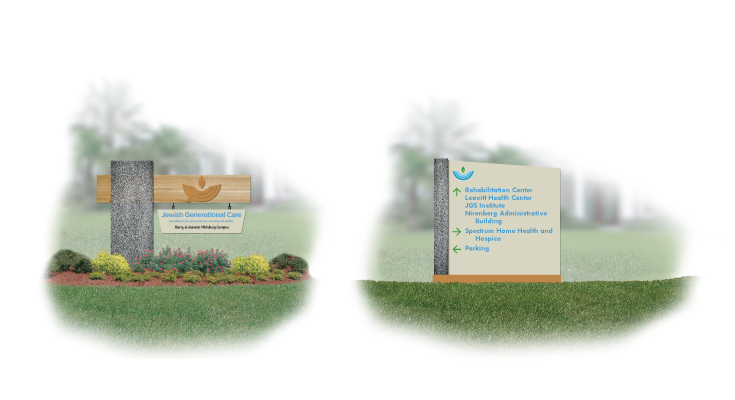 The three pairs of designs below are concepts for a residential campus in a suburban neighborhood.